Third party credibility is a great way to accelerate your growth. 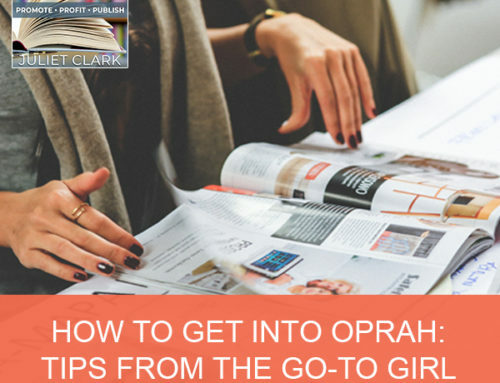 What every person who has a book and a business needs to know is how to get your own publicity. 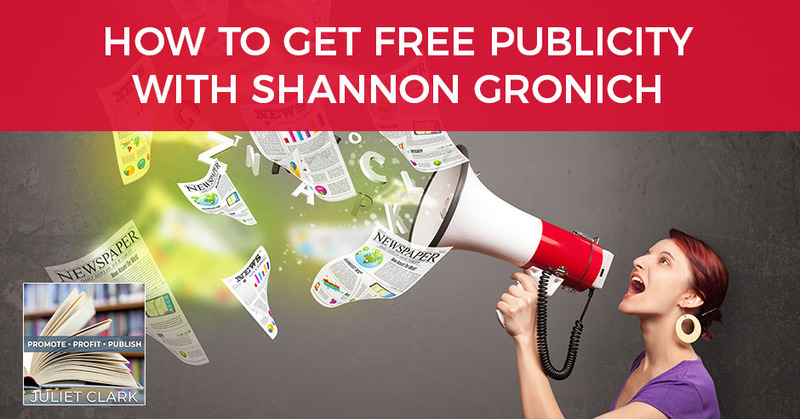 Author, speaker, and event promoter Shannon Gronich has successfully attained over 3.2 million in free publicity. She’s notorious for being the owner of the Million Dollar Rolodex and teaches others how to do the same. Shannon has trained and coached thousands of individuals in marketing event production, business development, and personal growth. Shannon talks about her magnetic community called The Business Acceleration Network, the essentials of a press kit, and how to get your own publicity. 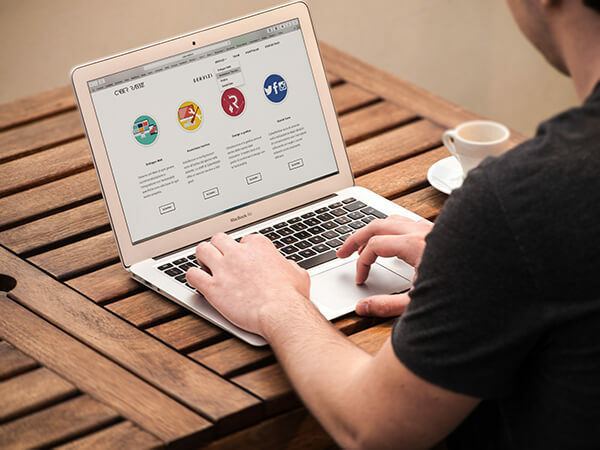 Before we get started, go over and take our Promote Profit Publish quiz and find out where your skills lie and what you still need to put in place before you publish to be able to monetize your books, products and services. You can find that at www.PromoteProfitPublishQuiz.com. I’m excited about our guest. 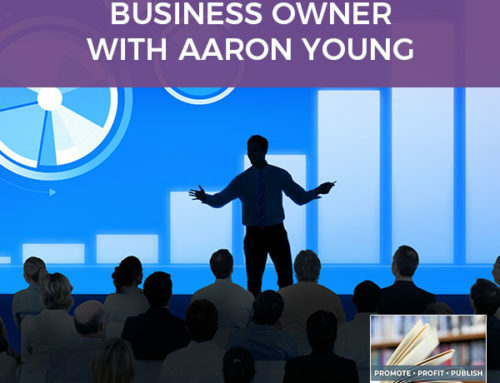 We’ve had her before, but we’re going to talk about something that every person who has a book and a business needs now. That is how to get your own publicity. 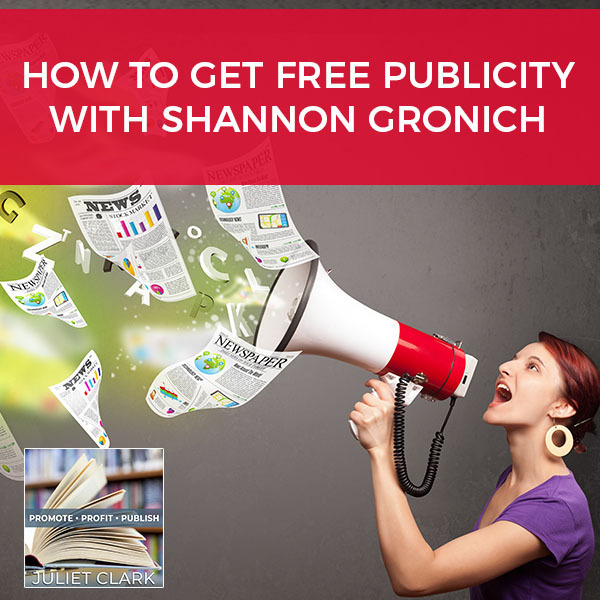 Shannon Gronich has successfully attained over 3.2 million in free publicity. She’s notorious for being the owner of the Million Dollar Rolodex and teaching others how to do the same. She’s trained and coached thousands of individuals in marketing event production, business development and personal growth. Shannon is the creator of the magnetic community called the Business Acceleration Network where she guides businesses to build a successful enterprise while having fun and making lots of money. She brings together social entrepreneurs, visionaries and new thought leaders that want to collaborate, create a better world and focus on prosperity so that they can pay it forward to make a positive impact. She appeared on television, radio and the press and has co-authored, The Law of Business Attraction: Secrets of Cooperative Success, an Amazon number one bestseller with T. Harv Eker. Welcome, Shannon. Thank you, Juliet. I’m so honored and excited to be here. You attract amazing people and I love that you help get messages to the masses for authors and coaches. Thank you. I love what you do too. Let’s jump right in here. Can you tell us what the six essentials are of a press kit? I will tell you that is my number one peeve is when I ask someone to be on a show or a blog or a vlog and they drip the information to me. The press kit, it’s important to be ready with these essentials. The first thing is your expert power bio that shares your story, your strengths. 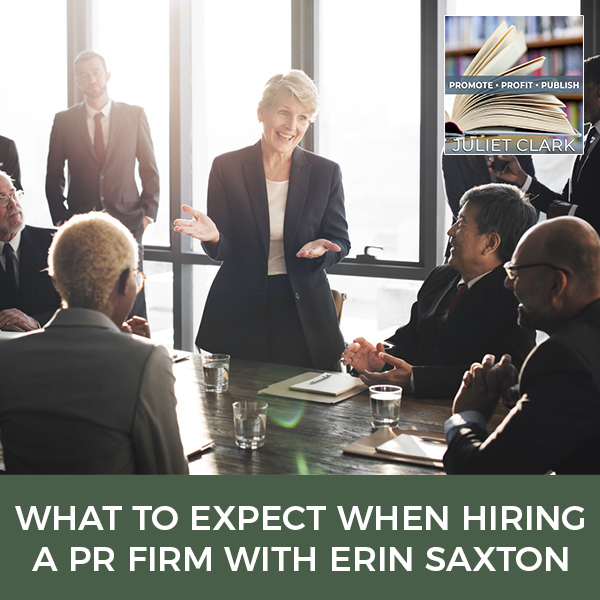 It could be prior clients you’ve worked with. You want to have a little bit of sizzle so that you can stand out. 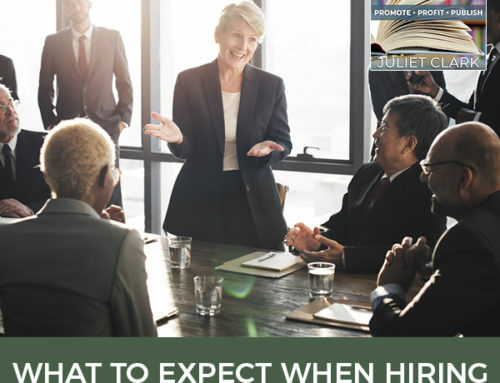 Then you want to have a press release that’s ready to go, something that is in a format that has them pay attention, notice and stay out of the trash of the editors and viewers. Also the articles or any media about you or anything that you’ve done in the past. If you haven’t done anything in the past, that’s fine. That’s why you’re here with Juliet because getting free publicity is easy when you know how. There are thousands of dollars out there waiting for everybody to take advantage of it. Then there are articles that you’ve written. One is things that have been written about you or stories about you, but then there are things that you may have contributed. It could be an article, it could be a particular blog or something that you’ve contributed. Action photos are key. I learned this the hard way because we have up-to-date headshots, which is key. I remember sending in a headshot, it was a great press release. They loved the story and when I sent him the photo and saw that they printed it, all that they printed was the article and I was like, “What happened?” I learned that they love action photos. Action photos could be me and you standing next to each other pointing at a brochure. It could be with a mic talking to an audience. There are lots of ways of putting yourself into action in those photos. That has me worried now. I had a photo shoot and they had me dance. Believe me when I say middle-aged white women should not dance without alcohol. Now you’ve got me frightened. No, you’ll be good. It’s amazing what can happen with photos and how you can use them to be magnetic. Juliet, we have a lot of pictures of you from the last event that we did where you were in action. Your company marketing materials. We always look at business cards, brochures with your speaker and your speaker sheet. All of those are company marketing material that you want to have ready. Those are the six essentials of a press kit. When you put that press kit together and if I call you and I say, “Shannon, I’d love you to be on,” it should be in a zip file that you can just attach to an email and go, right? Yes, I do a couple of things. I have mine in a Google Drive. I have my photo, I have my bio, I have links to things in the past. That’s one place, but I also suggest people put it on their website. One of my websites I have in the buzz or in the media. It’s great to have those essentials also on your website so that when people are looking at you, it adds that third-party validation of what you’ve accomplished. What’s the quickest way to get publicity? 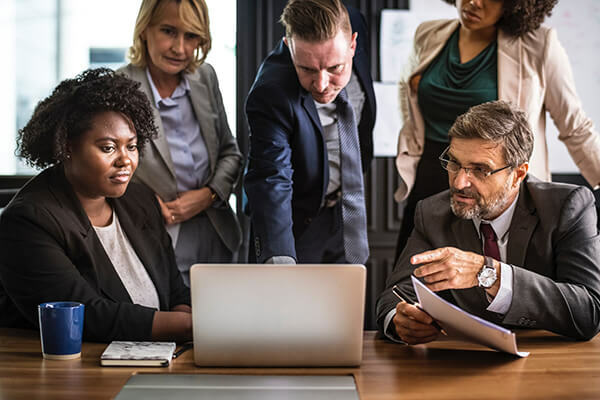 Free Publicity: It’s great to have your essentials on your website so that when people are looking at you, it adds that third-party validation of what you’ve accomplished. I always focus on these three aspects when I’m looking at publicity. Education is one. Community give back is another. That could be cause marketing, it could be a partnership with a nonprofit. The third one is human interest story. The first thing is figuring out what that story is that you want to contribute. From there, developing a press release. I’m going to share with them my press release formula. It totally makes you stand out because a lot of editors get what we call an associated press style press release, which is great. It works. This style is one page, double-spaced. I don’t do any logos whatsoever because the way that you get this press release noticed is because it’s not looking like advertising. When they see something on one page, double-spaced because most people crunch all the words together and there’s lots of text, they can’t help but look at it. We always do the tagline at the very top and that’s essential. You want to find something that sizzles, that stands out. Education is usually fairly easy. It could be six steps to do this, nine strategies to do that. I use numbers. You don’t always have to use numbers. They’ve done research and numbers tend to get people to pick it up or read it more so than some of the other taglines that sizzle. To create taglines, I have a couple of strategies that are great. This is not just for the press release. You can use taglines in emails, you can put it on websites. These are those statements that stand out and have people look at it and say, “I want to know more.” I love the HubSpot Blog Ideas Generator. You can just Google it. It’s awesome. You can put in three nouns and then they come up with all these different titles. These are things that people will open and pay attention to. That’s one way. Also, when you go shopping next time, look at Oprah and look at Cosmo. Look at those magazines because all of them have spent billions of dollars in creating taglines to make sure that they get buyers and start putting in your topic, your title. Play this game of how do I make this about my product or service? Those are two strategies that I’ve used to develop taglines that sizzle. Subject line is another term for it. That first paragraph is where we talk about the problem and it’s usually two or three sentences. This is where Google becomes your friend. You want to quote stats, numbers and the source. If you can get a credible source, then that makes it stand out. The idea here is to create that story that gets attention, that gets noticed. The next paragraph is where you quote yourself as an expert and you start talking about the solution that you’re providing. The third paragraph is the call to action and the bottom is your contact information. 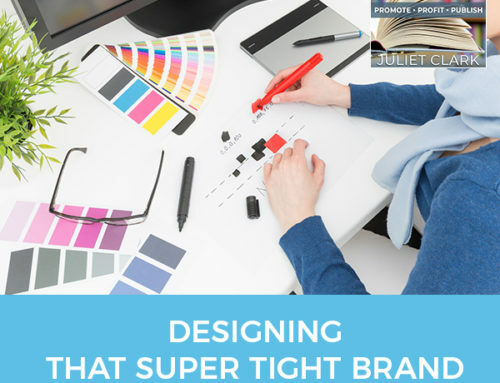 Another key thing is I wouldn’t say, “Juliet is the rock star branding expert, the company name.” I would say, “Branding expert or author,” something very general because we want it to appear as a story, not free advertising. I have somebody that also writes associated press releases for me and I use them and they’re great. What happens with press release almost 90% of the time is they do an interview or an article. They write about you and they do end up telling your story. It ends up being way more. In this case, giving them less turns out to be more. That’s the first thing is creating promotional bugs, getting that story, putting that press release together and contacting the media. The benefit of this too is for people who are into icons at the bottom or on your website, they pick up these stories. You get to put those credibility icons on your side as well. I started a new event last 2015, the Business Acceleration Network. I immediately started targeting the local media. 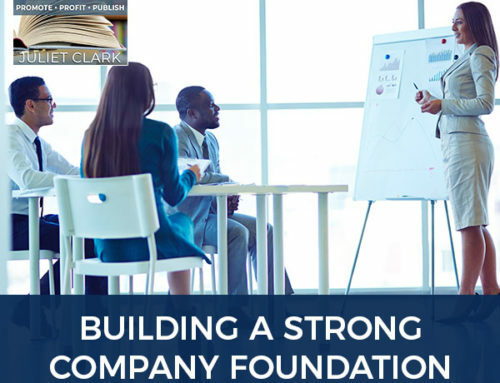 For me, it helped me get sponsors because they got to see that our newspaper, radio and all of the promotional buzz, especially for a new company or new author, you can leverage that to get people to invest, to get people to participate. That third-party credibility is a great way to accelerate your growth. I must pump the business acceleration at sea. If you want to go on a cruise and write the entire thing up because you’re on business, this is the way to go. She has it every year. It was fun. We went to Cosona, Haiti and Jamaica. In 2019, something else is on tap. Keep that in mind too because it’s not very often you get to write off a vacation. Learn, grow and get connected. I do talk about Media Magic there. What do people need to have in place to attract the media? It’s great to have that power bio and the press release ready to go. I’m going to talk about the power bio because that tends to be what is difficult for people to write about themselves. Sometimes we don’t think it’s relevant, what we did in our past to what we’re doing right now, we discard that. The power bio, I use it when I’m sharing proposals, when I’m sending things into the media. That way they will pay attention. It helps get speaking gigs. It also helps clients say yes because it’s a story of successes and things that I’ve accomplished or how I can help them. That expert power bio is something that I’ve seen businesses springboard off of that if they use it properly. The press releases I went over. When you’re contacting the media, you want to start developing your media list. I know you are a master at helping people get those qualified leads and that is gold. To work with somebody like you, Juliet, that is gold. To be able to get those qualified leads and build your database. That’s incredible when you’re selling your company and you’re looking at an acquisition. They want to know how many contacts I know at my events. If somebody wants to speak, I want to know how many people on their list. That aspect is key. Your media list and your media contacts can be just as valuable. I always encourage people to start looking at what are the local magazines in your area, what are the TV shows, radio shows and start developing that media list and those relationships. I love going to fundraisers in my area because some of these fundraisers have the major media emceeing. You get to talk to them directly when they’re outside of the production side and connect with them. Building that media list and start asking people, “Who do you know in the media? Who do you know that has a radio show? Who do you know that has a podcast like Juliet?” Building that list is key because once you have these key pieces together, then you’ve got to get out there. You’ve got to pick up the phone, submit the information and you want to learn not to fire hose. Fire hose means overloading them with information. I know this is the one challenge that I’ve had. When we’re excited about what we’re doing, we tend to want to talk a lot about it. This is where I tell clients to set a timer so that when you’re on the phone with the media, you can see like, “Don’t talk more than fifteen or 30 seconds.” Answer the question directly instead of going into a story because you want them to draw out of you the information they want. Free Publicity: The expert power bio is something that businesses springboard off of if they use it properly. I remember being in an interview with somebody and I got them free publicity. We got them on the phone. It was great. They were doing the interview and he did not stop talking for 45 minutes. If they say, “What’s the story about?” Even though I’ve done this a ton of times, the system is the same unless I know the person. If I know the person, I’d call and say, “I’ve got another great story,” but I contact the media and say, “I have a story that I think your readers or listeners might be interested in. I’m not sure where to send it or where can I provide some information.” I usually call before but you can call after. I’ve just found before making that initial contact and asking them what’s the subject line you want or who should I send this to. I’d like to follow up in a couple days or I’m going to follow up and see if there are any questions. Building that relationship and getting it out there, I usually tell them the tagline. They say, “What’s it about?” I’ll give them that top sentence and then I’ll be quiet. Then I let them pull the information out of me and be mindful not to fire hose them. One of our friends is from production. You and I have a mutual friend who preps people for TV. She said that that’s huge on there too because you have to answer succinctly when you’re asked. It’s not a dialogue. You’re not taking over the show. It will happen once and then you’ll never get asked back. That’s good advice to use as well. What are your thoughts about those local magazines who charge for articles? Would you suggest investing in those or not? I always look holistically when I’m investing in marketing. I’m not answering your question directly but I will get there. If you’re spending money, these strategies are so powerful to expand your dollars. If you’re spending anything, definitely look at Media Magic to get more. When I’m looking at a magazine, I always find out how many copies do they print. They’ll tell you how many readers they have, but that’s different than how many they actually print. I find out how do they distribute it, how many do they print, having a real clear call to action. Articles are great, and I did an exchange one time where they were like, “We’ll give you this $2,000 article.” It was wonderful. It helped me leverage some things in our community that I to be positioned in that magazine. The strategies I’m teaching you though are creating a story that many times, they just want the story because it’s an educational piece. It’s human interest or it’s some community give back. I don’t say, “No, don’t do it,” but I say, “Look at it holistically and see are you going to get the results? How can you ensure that?” Not just off of their word, you want to dive in deep. Is it your marketplace? When I’m marketing or paying for marketing, I also ask for more. Can I get an ad with that? Do you mind making any personal introductions to people? This is a big investment. Let’s say it’s $2,000. “This $2,000 is a pretty big investment. I love your magazine. I think it would be great, but is there some key people that you might make some introductions to that could help me make sure that this is an investment that gets a return?” That works for events too. I know that you go and speak at events and some of your audience. If I’m sponsoring or there’s any investment in it, I always ask what else is possible. I’ll plant seeds, “Can I do this?” It’s amazing what we can get if we asked. Not only that, you and I had a conversation about asking other people who had been sponsors at those events what their results were as well. Quite often, the organizer will overplay their hand. When you put out a lot of money, that could be a very disappointing experience to come back empty-handed from something like that. Be sure you ask, “Who sponsored your event last year?” You always have to be curious about why those sponsors are not returning. If you get someone that’s great to sponsor, you’re going to keep sponsoring them because you’re getting more and more business. That’s another aspect of it. Ask about last year sponsors and also query and find out from those sponsors why they’re not re-upping or what kind of results they’re getting as well. My experience has been sometimes the smaller rooms have more gold in them because they’re niche-down into exactly what you need. You can go to a room with 200 people and not walk away with as much as you do of a concentrated 30 or 40 room people. I’ve produced conferences where we’ve had 200 attendees. That’s been my bar. When I have smaller events that are under a hundred, sometimes I feel not adequate. I remember having a keynote speaker flying in and was a little nervous and I said, “I just want to give you an opt out because we only have 75 people registered and I know that you usually speak in front of hundreds of people.” It was so incredible because they said, “Your event has influencers and I count each of those influencers as ten people. I will absolutely be there.” Those influencers are the ones that can impact more people. It may not be exactly the number of people in the room, it’s who’s in the room that can help you get your message out. How do you create buzz on your products and services? Creating buzz is getting out there and taking time to do media magic. It works. I remember when I first cracked this code, I wrote a press release titled 85 Ways to Improve Your Health in Six Hours or Less. We had 85 expo booths. It was a six-hour show. We wrote the press release in the format that I told you and what happened was I ended up submitting this to all the local media and it picked it up. We had at least ten to twelve local media pick up the story. Some interviewed, some just cut and paste but our event went from 500 to 2,000 attendees with one press release getting multiple mediums. It’s spending time and getting that story that’s going to inspire people. This was just a trade show. It was an expo, a health show. We had that tagline that sizzled. We also talked about the problem right up front of what’s happening with healthcare in America and empowering others. It was a story that the media was looking for. That’s one thing. When you’re looking at your press release to create buzz is piggybacking on other buzz. Look what’s happening in the news now, look what’s happening in the media now. If there’s anything that you can piggyback on, then that can take you to the next level. 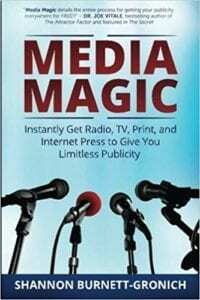 Tell us where we can find your book, Media Magic, and what are we going to learn from this book? This book is everything that you need to go out and get thousands of dollars in free press. It has press release templates. It has how to create a power bio. It has 100 of the most powerful words in the human language to develop a power bio and put in your press release. I have friends that they’ve brought their book to me and it’s all beaten up because they use just that power word section. It’s a workbook. It also has a way to help your language talk in the form of benefits instead of features. There’s some language coaching in there. I have four other experts. I have an individual that is a speaking coach that teaches you once you get on the radio, how do you communicate in a way that gets the results. I also have an internet expert on there. I had Jay Abraham’s copywriter, the ghostwriter is one of the contributors. This woman was on the receiving end of the media. Her write-up or her chapter is great. Also anybody that gets the book, I’m gifting them a copy of Jay Abraham’s ghostwriter’s secrets. She has a language of prosperity. They do it on Amazon, they just need to email me their receipt or if they go to my website and order at ShannonGronich.com, they’ll get that training instantly. She teaches copywriting secrets but she was Jay Abraham’s ghostwriter, so she’s good. If you don’t know, Jay Abraham gets six figures a day to go into companies and help them with their marketing. You’ve given strategies that are worth. You’re a rock star. You were here helping my husband. The information that you have in publishing and marketing, anybody that works with you is very fortunate. Thank you so much for being on here. We appreciate it. That was a lot of information. I would suggest you reread this a couple of times and definitely go out and get the book. I shared this book at an event. I took a pause and made everybody write it down and people came up afterward again and said, “Can I see that? I want to make sure I’ve got the right book. I was looking it up on Amazon while you were talking.” Definitely go over and get that book and take advantage of all these fabulous tips. You have a program that goes with this as well. Is there a next step? I have a 60-day program. It’s an eight-week program. You get modules every week and the modules have three training videos. We have a group connection and then I also meet with them one-on-one. It includes a press release review. Then I give you tickets to my annual Media Magic event where we work with you side-by-side completing your press kit. We’re even bringing key media people here to help you and share directly from them what they’re looking for. She lives in Melbourne, Florida. It’s a nice place to visit for an event. Thank you very much, Shannon. 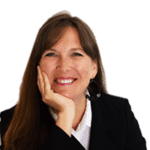 Shannon Burnett has produced over 400 events and conferences since 2001 with 100+ exhibitors and 100+ volunteers. 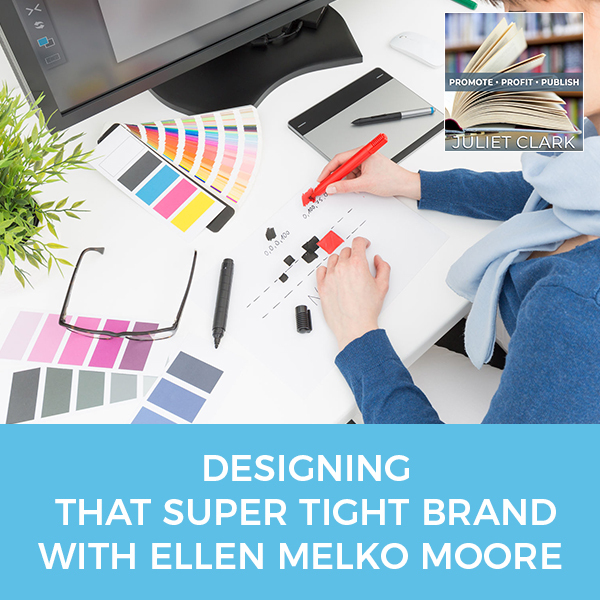 She discovered that most sponsors, speakers, and exhibitors do not have a plan in place to be fully live up to their success. In order for event vendors to continue to come back year after year, Shannon developed a simple system to train businesses and their teams. She trains, mentors, and teaches businesses how to get the results they want and make more money. She also has been an exhibitor of multiple booths that required planning, marketing, team training, sales, database building, and follow-up. She has the ability to systemize and implement a plan for follow-up that encourages leads to turn into cash. This is through investors, sponsors, joint venture partners, and product sales. Shannon’s event production clients include Dr. Gary Null – “America’s #1 Health Guru”, Jim Self, Stewart Levine – “Resolution Works” and T Harv Eker. – “Secret to the Millionaire Mind”. Shannon Burnett has successfully attained over $3M in FREE press and is known for having the “Million Dollar Rolodex” and teaching others how to do the same. She has trained and coached hundreds of individuals in marketing, event production, business development, and personal growth. 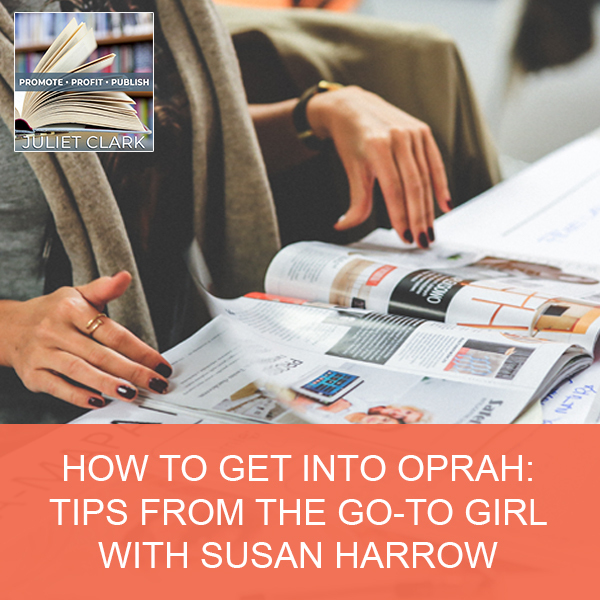 Not only has she appeared on television, radio and in the press, she has co-authored the “Law of Business Attraction – The Secret of Cooperative Success” an Amazon #1 bestseller with T Harv Eker of the Millionaire Mind.